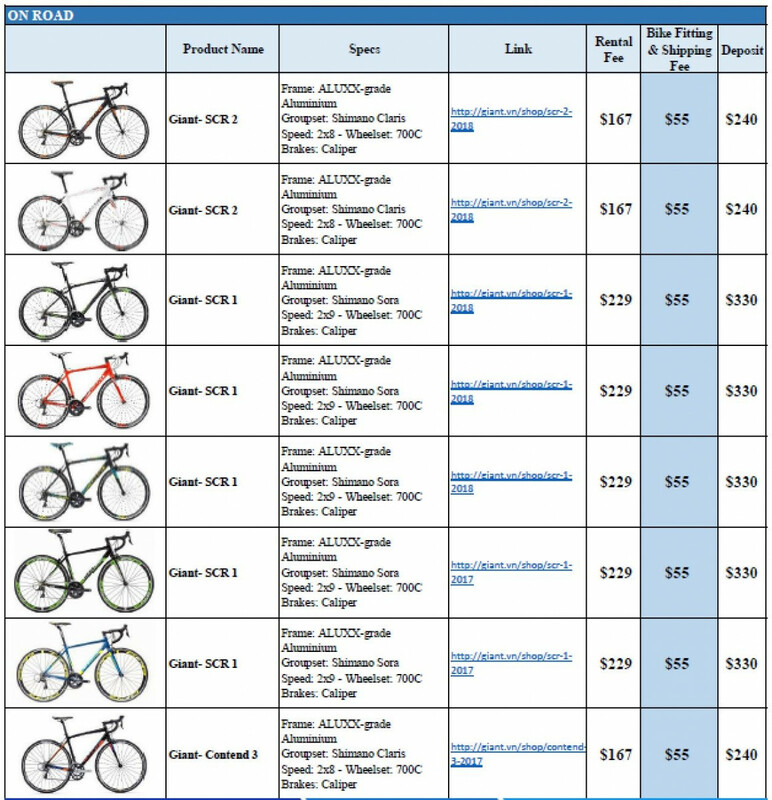 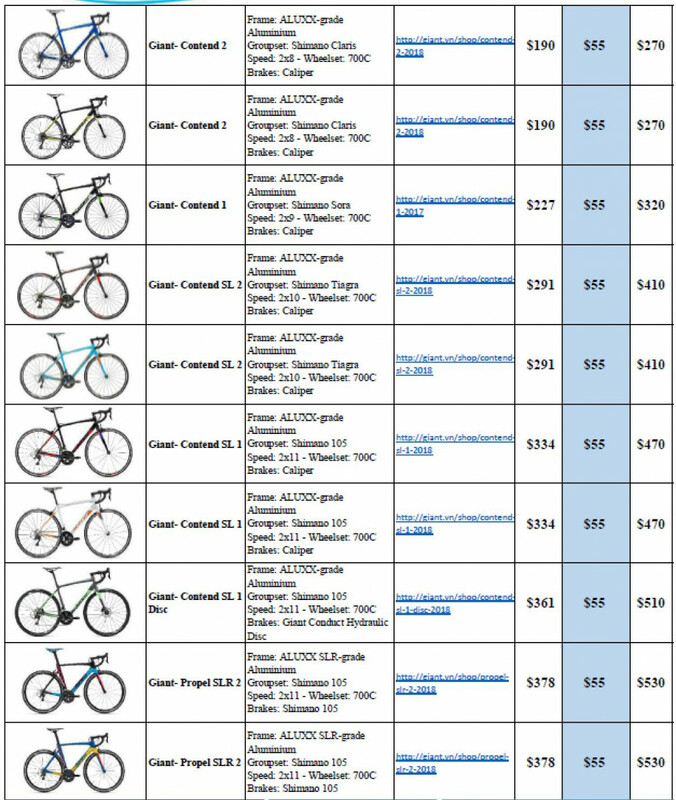 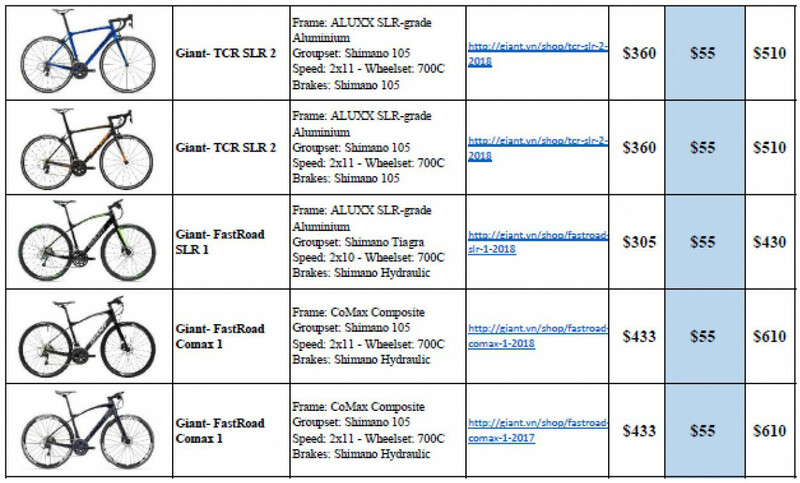 Also view pdf file of the bike rental menu here. 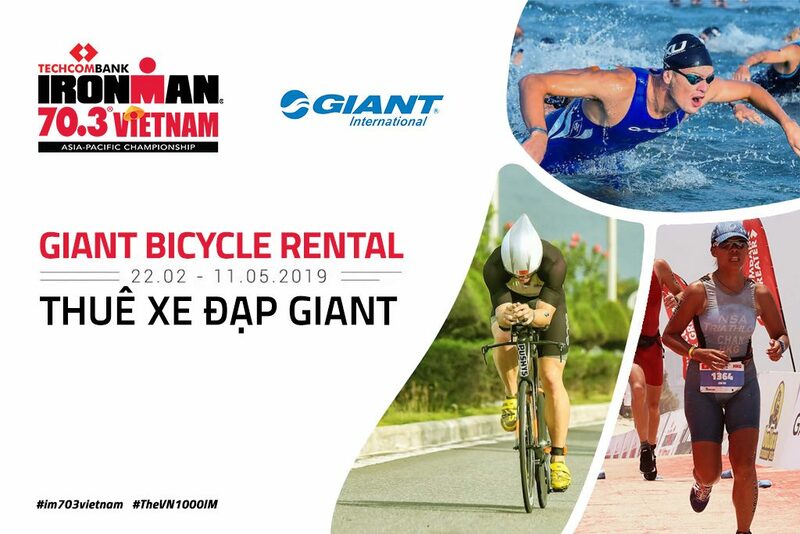 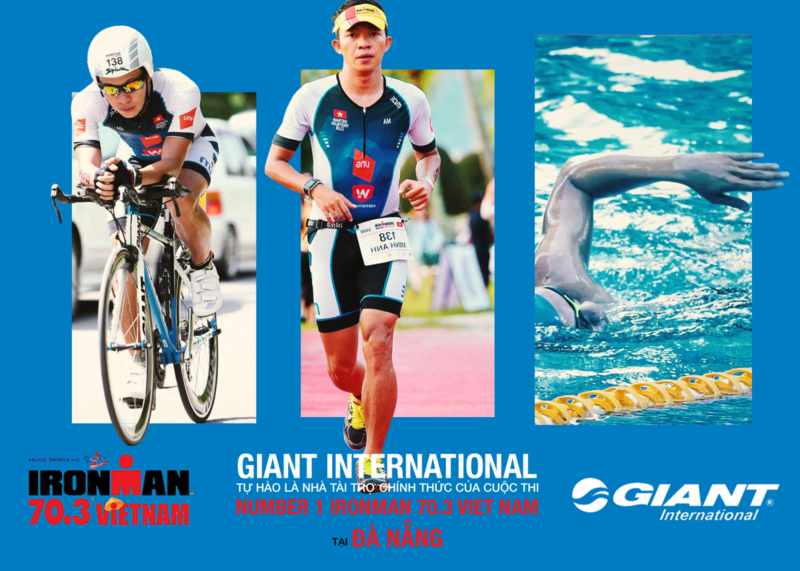 GIANT INTERNATIONAL is an exclusive distributor of the market leading Giant bicycle brand in Viet Nam. 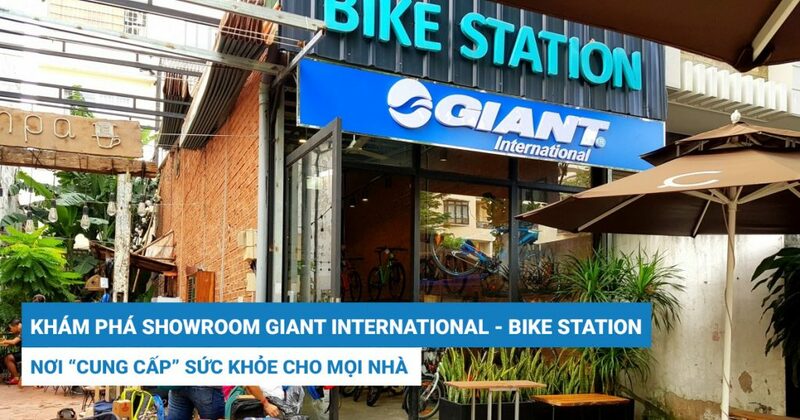 Please come to our showroom 100 Hai Thuong Lan Ong Street, Ward 10, District 5, HCMC to take a look at over 40 bike lines and 2000 bike accessories in stock.